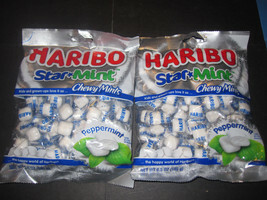 Home » Simplytheben » SOLD:Haribo Star Mint Chewy Mints Peppermint 2-6.5 oz. 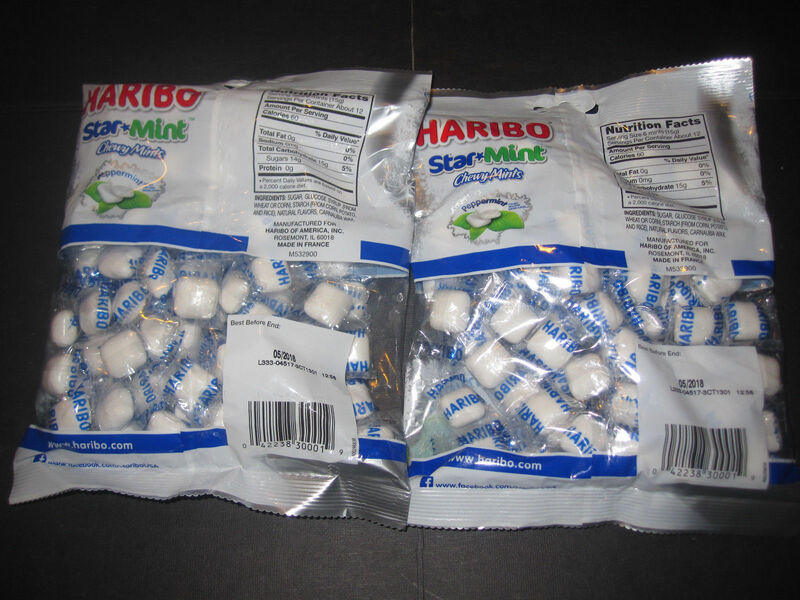 Haribo Star Mint Chewy Mints Peppermint 2-6.5 oz. 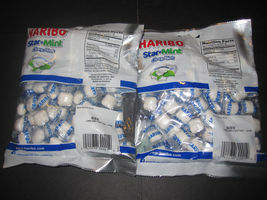 For sale Haribo Star Mint Chewy Mints Peppermint 6.5 oz. 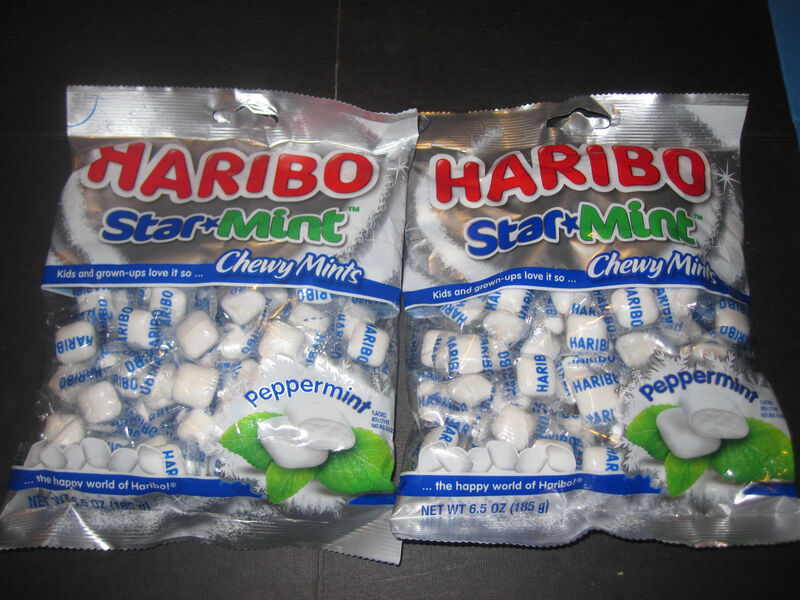 Haribo Starmint candy is a hard, intense refreshing flavor mint candy. Imported from France.